The Undeniable Proof and Motive finally revealed! It's time to reveal the undeniable proof from murder protocol. 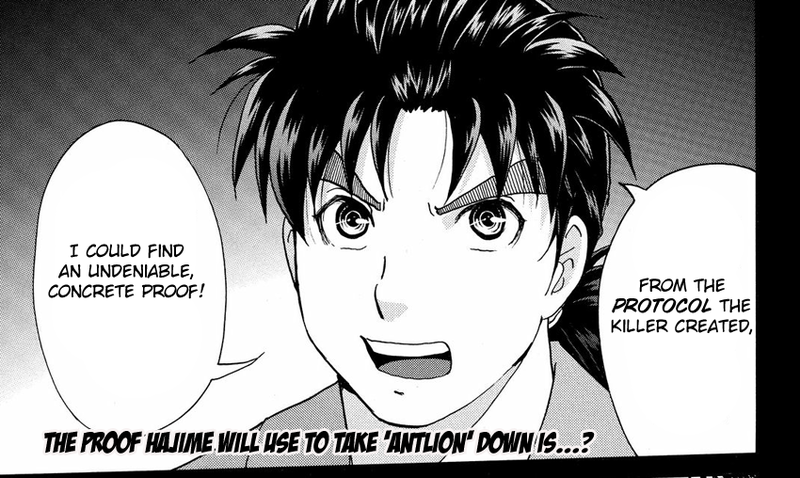 After getting concerned, the Antlion reveals his motive! And thank you for this chapter as well!